Will Jeudy joined COPE Health Solutions as a Manger in February of 2018. Mr. Jeudy has extensive experience in strategic planning, financial analysis and health care management. His background involves serving in leadership roles, implementing key metrics and financial decision making for leading medical institutes including Memorial Sloan Kettering Cancer Center and NYU Medical Center. He also held a key role at Healthfirst and has co-founded a technology company, Appliedat. 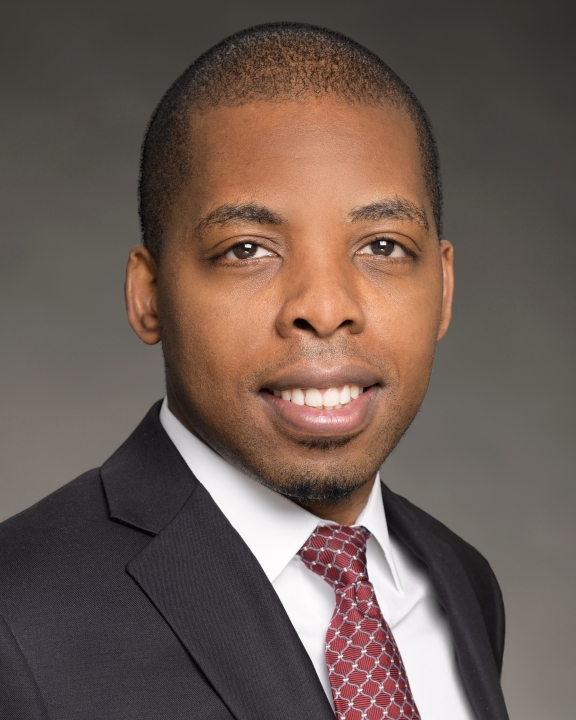 Prior to joining the team, Mr. Jeudy led the financial analytics operations at Memorial Sloan Kettering Cancer Center. In this role, he was responsible for strategic growth initiatives, industry research and driving operational excellence for the organization. He led budget and forecast processes with over $100 million in administrative and program expenses. Mr. Jeudy ensured budgetary goals were strategically planned, communicated and successfully implemented in accordance to departmental and organizational goals. He created financial models and forecasts to assist with business decisions and designed tools to enhance operating efficiencies. During his tenure at Healthfirst, a provider-sponsored health insurance company, Mr. Jeudy worked with senior management and business owners on advancing goals and analyzed the impacts of program changes such as new benefits. He demonstrated the understanding of key managed care concepts and provider reimbursement principles. Mr. Jeudy was responsible for communicating financial results and identifying areas of opportunity for Healthfirst and hospital senior management. He monitored risk pool performance and managed annual hospital performance review dashboards. Mr. Jeudy is credited with developing a dynamic cash-flow forecasting tool at NYU Medical, which identified current and potential revenue shortfalls. His work increased practice collections by 15 percent and reduced days in accounts receivable by 20 percent. He also managed needs assessments and project delivery and support for 100 physician practices. Mr. Jeudy graduated from Skidmore College with a Bachelor of Arts in Economics. During his time at Skidmore, he had the opportunity to study abroad at La Sorbonne University in France. Mr. Jeudy continued his education at Cornell University where he received his Master in Finance and Fiscal Policy.